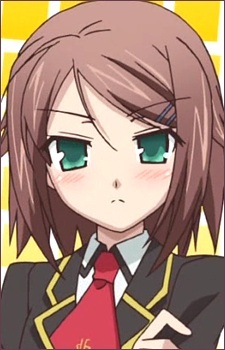 Hideyoshi's sister and a member of class A. She beat Shimada in math in episode 2. Her summoned being wears knight armor and it uses a Lance as its main weapon.